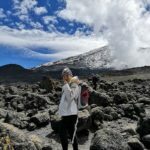 Youth Adventures / Climbing Adventure / How Much does Kilimanjaro Park fees Cost? Each climber on Mt. Kilimanjaro is required to pay park fees, which constitutes conservation, camping, rescue and crew fees. On Lemosho and Rongai routes special forest fees are also applicable. It is another key element of Mt Kilimanjaro climbing cost. Be aware that some unethical tour operators deliberately provide misleading information regarding park fees. Never trust claims that it is possible to climb Mt. Kilimanjaro and avoid fees by bypassing ranger posts. It is simply impossible to reach Uhuru Peak avoiding any encounters with park rangers. Dozens of those who attempt this are caught every year. Furthermore, it is dangerous. Bypassing established official routes where climbing permits are checked at each ranger post will bereave you of the possibility of receiving timely assistance from the rangers should such a necessity arise. Lastly, it is unlawful. Trespassing on National Parks, is considered a serious offense in Tanzania. 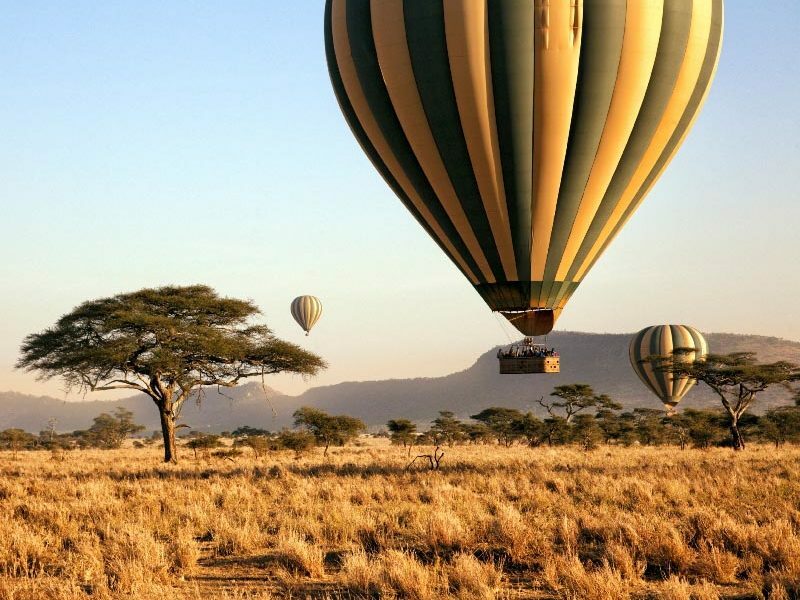 The best-case scenario entails being bereft of the chance of ever experiencing the wonders of Tanzania again after being deported and stiff fines. Imprisonment is also not to be ruled out. Listed are the park fees for various common routes. This figure does not include guide and porter entrance fees. What are the various components of the park fees? Park fees is made up of various components. It depends on how many days and how many nights you spend inside the park. Here are a few major ones. This is fees charged by the park department for the upkeep of the national park. The fees is USD 70 per trekker per day. This fees is charged for the number of days you spend inside the park. 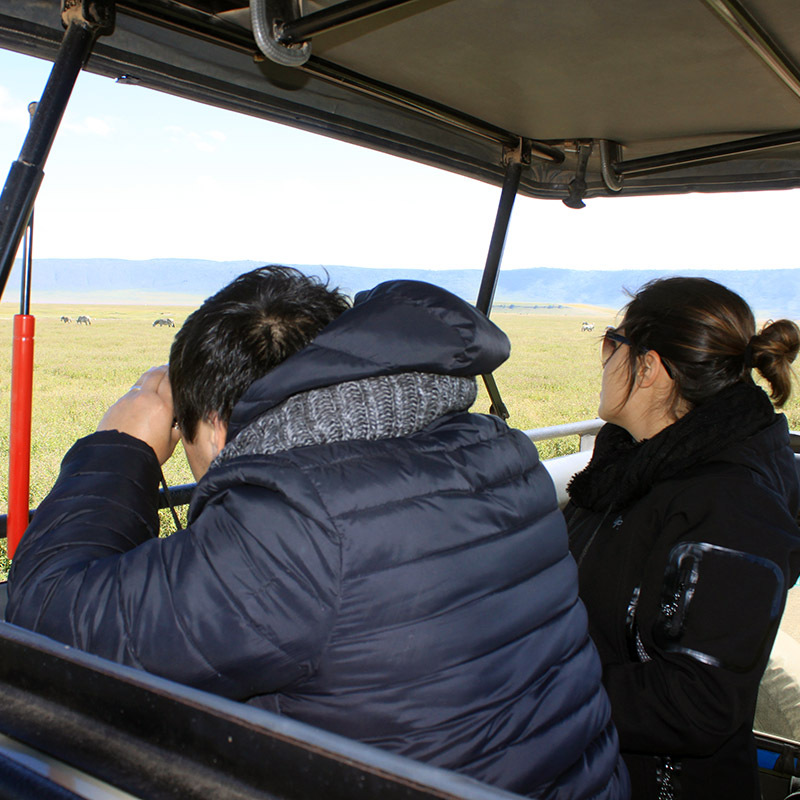 For e.g., on 8 days Lemosho route, the conservation fees would be USD 560 (USD 70 x 8 days). On all routes except Marangu, you would be camping at the public campsites. These campsites as well common areas such as toilets are maintained by the park department. The camping fees is USD 50 per trekker per night. This is charged for the number of times you camp on a trip. Continuing the previous example, on a 8 days Lemosho trip, you would be camping 7 nights. So the camping fees would be USD 350 (USD 50 x 7 nights). On Marangu route, you would be sleeping in huts along the route instead of camping. The hut are maintained by the park department. Some of the huts are Mandara, Horombo and Kibo. The hut fees is USD 60 per trekker per night. So on a 6 days Marangu route, hut fees would be USD 300 (USD 60 x 5 nights). Rescue fees is charged by the park department to provide rescues on the mountain. The current cost is USD 20 per trekker per trip. In case you wish to camp on the crater, the cost would be USD 100 per trekker per night. In addition to paying park fees for yourself, you are also responsible for paying the park entrance fees for your crew, for your guides, cooks and porters. The park entrance fees is USD 2 per trip per person. The Value Added Tax (VAT) is charged by the government of Tanzania. The government started charging VAT on Kilimanjaro treks from July, 2016. Currently it’s set at 18%. All the components above would have to be charged with 18% VAT. How to calculate the park fees? Now that we know all the components of the park fees, it’s trivial to calculate how much the amount will be. Let’s say you are doing 8 days Lemosho route. This would mean you would be spending 8 days and 7 nights on the mountain. On Lemosho route, you would be camping at the public camp sites. So here is how you would calculate the park fees. Let’s take another example for Marangu 6 days. 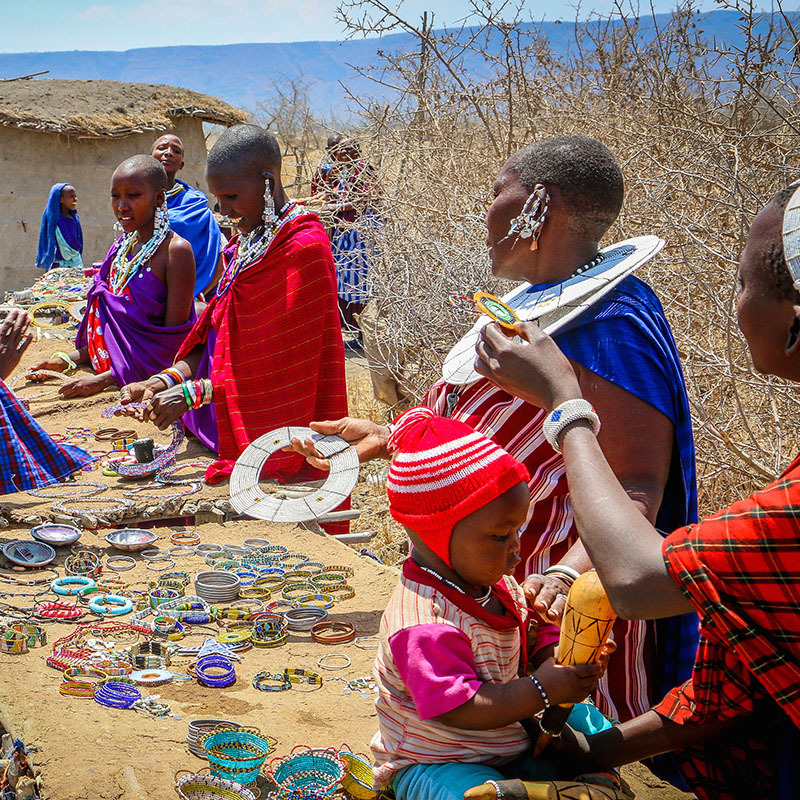 On Marangu route, you would be spending the 5 nights in huts instead of camps. How to pay the park fees? You have two options when it comes to paying the park fees. The most common and popular option is to pay the park fees upfront to us, along with the trek fees. All prices on our website include park fees as well as VAT. We will then pay the park fees to the park department. Another option is to pay the park fees directly to the park department. You can do this with any Visa card at the park gate. You would be doing this on the first day of the climb at the park gate we would be entering from. While booking, you can indicate your preference to us on how you wish to pay the park fees. What are the discounts available from the park department? 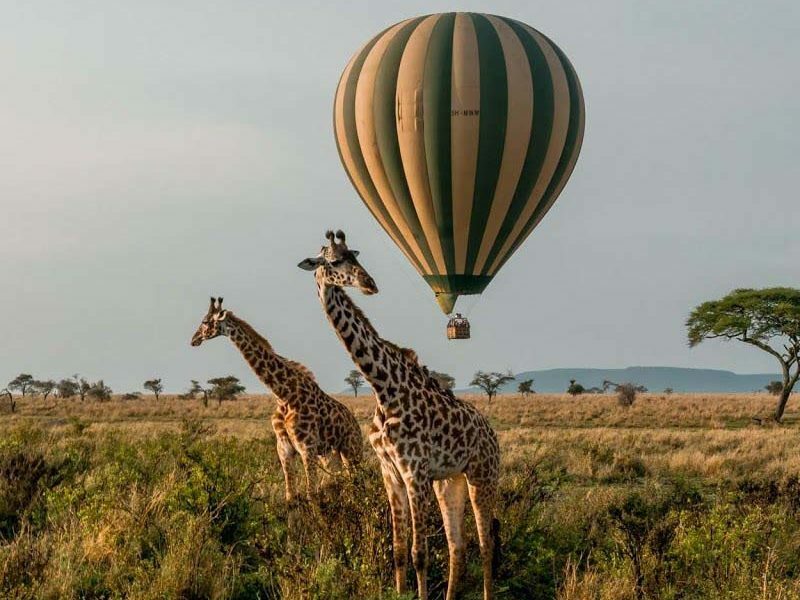 The park department offers discounts for children under the age of 16 years at the time of the climb, residents and expats of Tanzania and East African citizens. Let’s look at these discounts in detail. Children aged between the age of 5 and 15 years get a discount on conservation fees as well as camping fees. There is no discount on hut fees or rescue fees. Conversation fees is reduced from USD 70 per day to USD 20 per day. Camping fees is reduces from USD 50 per day to USD 10 per day. No change in hut fees. Hut fees is still USD 60 per day. No change in rescue fees. Rescue fees is still USD 20 per trip. Park department charges no conservation fees or camping fees for children below the age of 5 years. Hut and rescue fees is still applicable. If you are an expatriate or a resident living and working in Tanzania, the park department discounts your conversation fees. There is no discounts on camping fees, hut fees or rescue fees. Conversation fees is reduced from USD 70 per day to USD 35 per day. No change in camping fees. Camping fees is still USD 50 per day. You can get discounts if you are a national of Tanzania, Kenya, Uganda, Burundi, Rwanda & South Sudan. Please note that this is applicable to the citizens of these countries and not residents. If you are a national of one of these countries, you must produce your passport at entry gate. We charge you the exact park fees charged by the park department. We have no markups. You are free to pay the park fees directly to the park department as well on the first day of the climb at the different park gates. Our prices on the website are inclusive of the park fees listed above as well as VAT to give you a true and transparent picture of the costs.